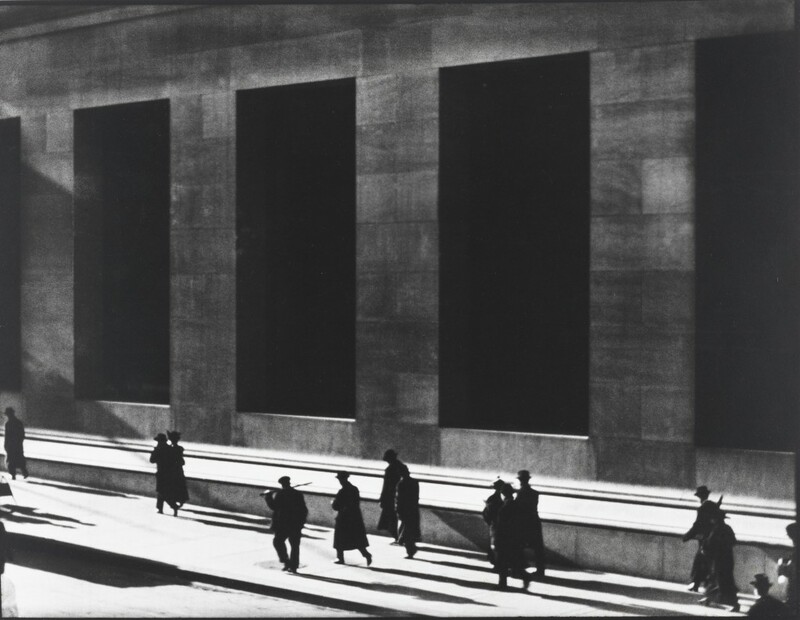 Born on the Upper West Side in 1890, Paul Strand became a pioneering filmmaker with his eerie silent Manhatta in 1921, among other motion pictures during his six-decade career. 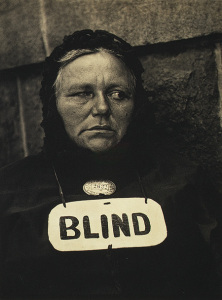 He’s also one of the first street photographers—credited with establishing photography as an art form in the teens and capturing haunting images of people amid the sleek, dehumanized early 20th century metropolis. 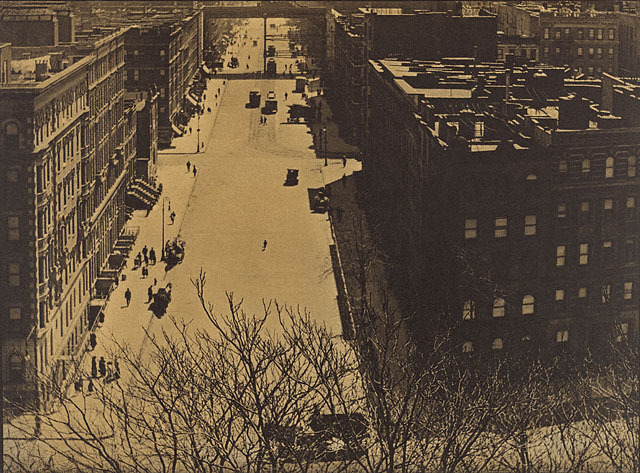 Strand’s interest in photography began during his student years at the Ethical Culture School. Photographer and social reformer Lewis Hine was his teacher, and Hine introduced Strand to Alfred Stieglitz and Edward Steichen, artists who greatly influenced Strand’s work.